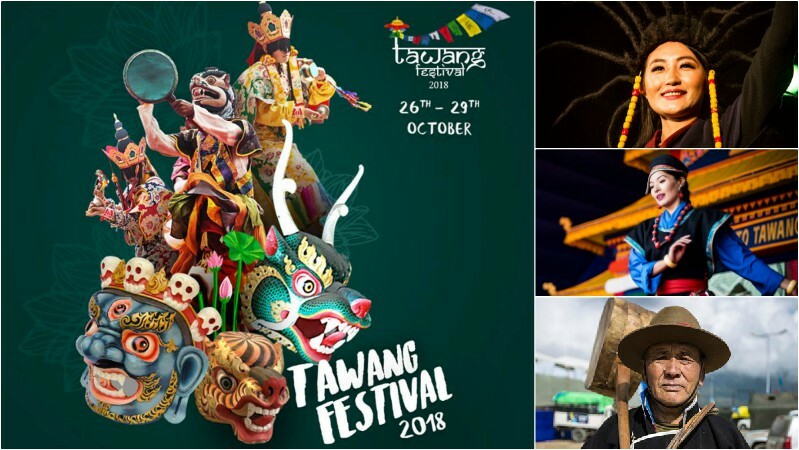 Started in 2012, by the department of tourism, Arunachal Pradesh – the Tawang Festival is a 3 days of fun and celebrations of culture in the world of mystics and enchanting beauties- TAWANG, Arunachal Pradesh. 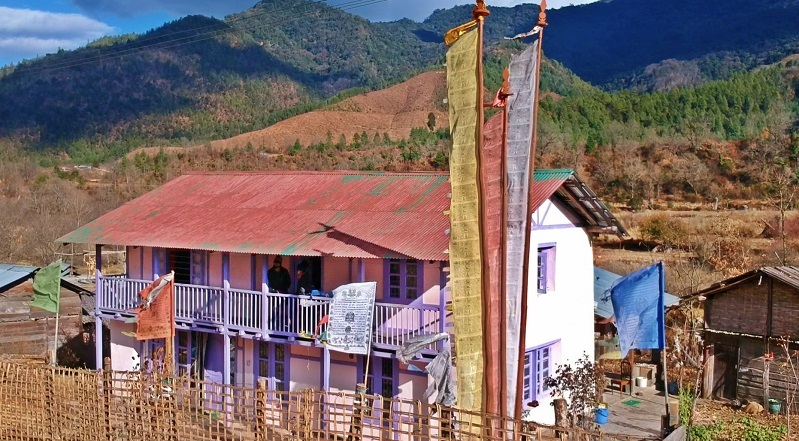 The festival is a tourism extravaganza that puts on display the richness of the monastic tribes and has everything from Buddhist religious functions, traditional dances, showcasing of hand-loom products and crafts made by the locals, food festivals, documentaries that focus on the rich history of Arunachal, photography and painting exhibitions, adventure sports and more. The festival also witnessed the Tawang International Run 2017, a race at 12000 feet above sea level for extreme sport lovers. Food stalls in the form of bamboo huts are erected in the periphery of the night festival venue. Traditional food and delicacies as well as local wine of all the major and minor tribes of Arunachal Pradesh are available. Apart from different street festival activities, there is a separate venue for the night festival for live music by traditional and contemporary artists and bands and fashion shows. There are stalls and shops for clothes and accessories of different ethnicities. Tawang is about 500 km, i.e., approx. 13 hours from Guwahati. People traveling from Guwahati can go to Tezpur, which is about 4 hours away from Guwahati and take a Tata Sumo or Mahindra Bolero – available round the clock. Alternatively, one can also fly to the Salonibari Airport, Tezpur, which is the nearest airport, and then proceed from there. The Lokapriya Gopinath Bordoloi International Airport in Guwahati is situated at a distance of about 480 km from Tawang. Click Here to know more about the special permits required to enter Arunachal Pradesh and how to obtain those.